According to Pindrop® Labs, one out of every 491 calls to a retail call center is fraud. Yet, many anti-fraud and authentication solutions just aren’t up to the task of fending off aggressive fraudsters. Fraudsters love exploiting retail with card-not-present (CNP) fraud, account takeovers, cross-channel attacks, and reshipping fraud. These incidents accrue and hit retailers hard with costly repercussions, such as chargebacks and high rates of theft for fencible goods. IN 2014, PINDROP® LABS FOUND THAT ONE IN 1,000 CALLS INTO A RETAIL CALL CENTER WAS FRAUDULENT. ONLY TWO YEARS LATER, THAT NUMBER HAS JUMPED TO ONE IN 491. Pindrop® anti-fraud and authentication solutions help retail call centers reduce chargebacks, improve customer experience, lower operational costs, and avoid devastating data breaches. Pindrop® solutions help call centers detect suspicious callers most likely to commit card-not-present (CNP) fraud before they can make a purchase leading to a chargeback. Pindrop solutions help call centers reduce time spent on authentication processes that frustrate legitimate customers. By letting agents get straight to helping the customer, call centers improve the customer experience. 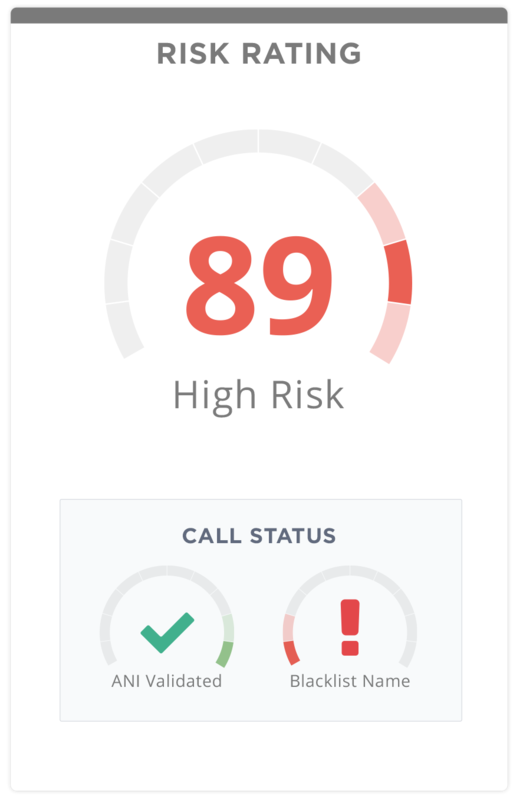 By streamlining authentication processes according to risk, Pindrop solutions help retailer call centers reduce the average handle time for low-risk callers. Reducing AHT — even by seconds — helps reduce operational costs. Pindrop retail call center solutions help prevent fraudsters from gaining access to customer accounts, stealing credit card information or placing fraudulent orders. By identifying these callers during their early reconnaissance phase, Pindrop solutions help prevent attacks and preserve brand reputation.